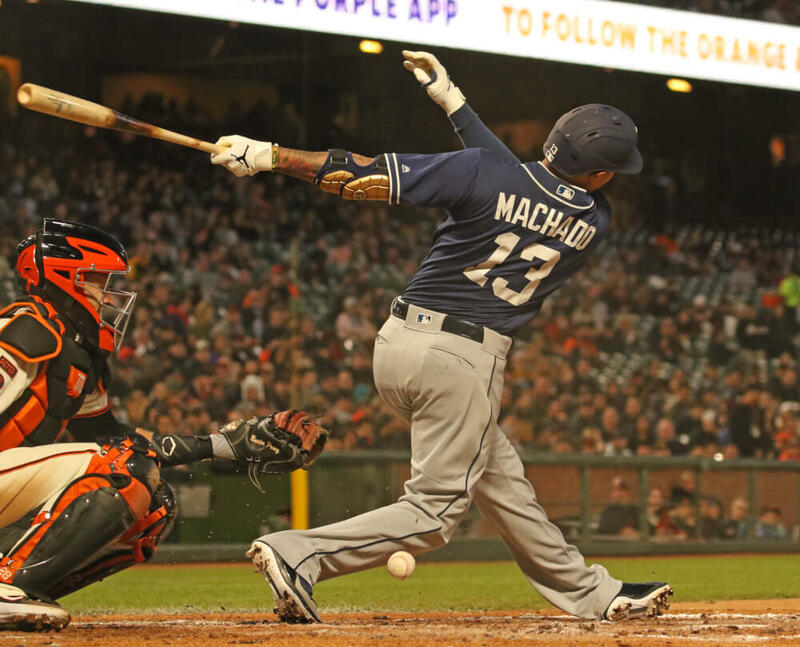 Manny Machado is the first MLB player that we’ve ever seen swinging wood from the Mexico-based Valma Bats company in the regular season. If his Valma MY13 is anything like his others, its profile is similar to the i13L profile or a true non-retail AP5. 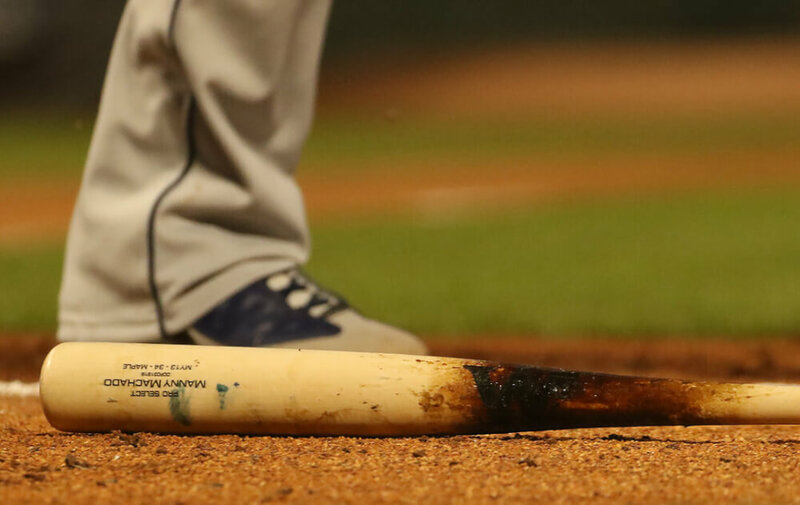 This bat has a medium flared handle with a short taper and an extremely large and long barrel for max end-load. Valma Bat’s closest retail model, the VMAi13 can be purchased at the link. 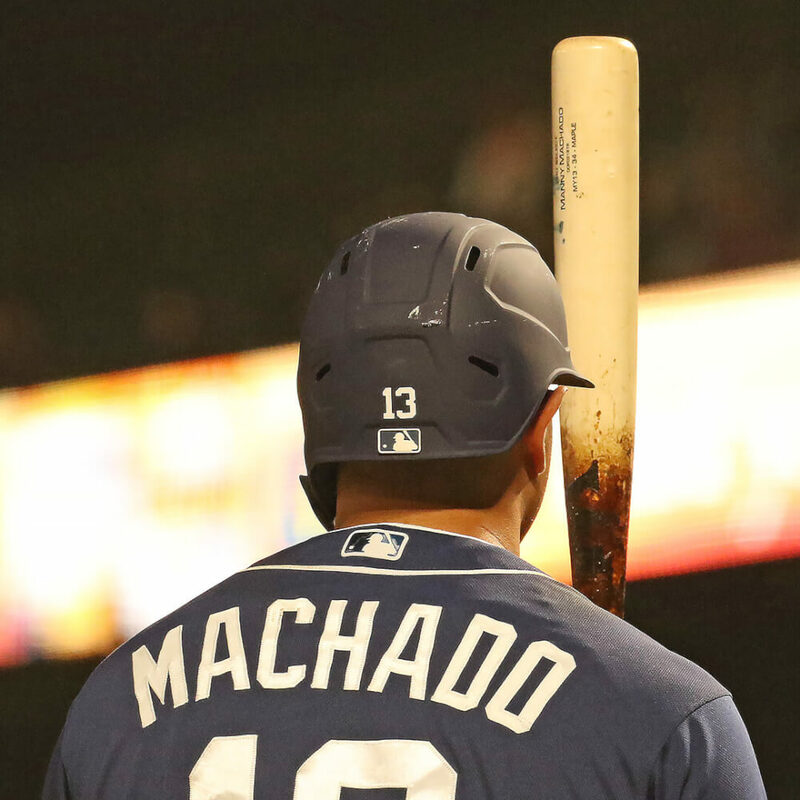 Categories: Gear, Bat, San Diego Padres, Third Base, Manny Machado.